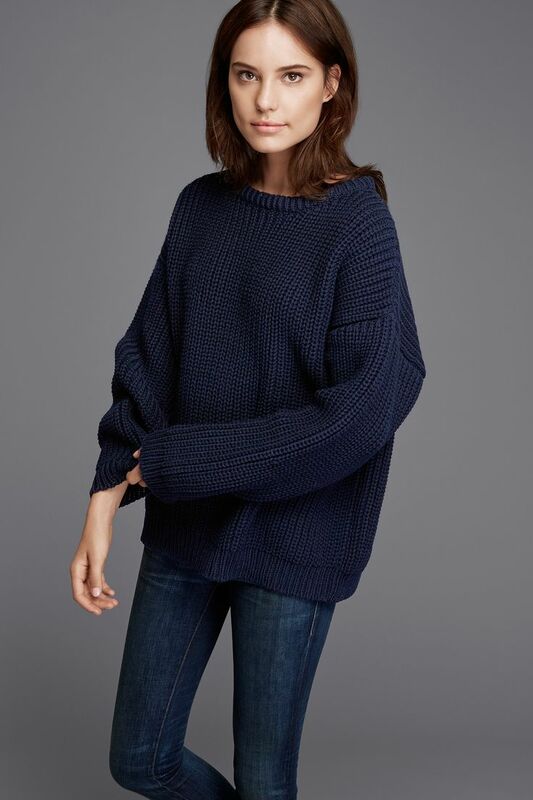 Another well-deserved mention for Everlane. 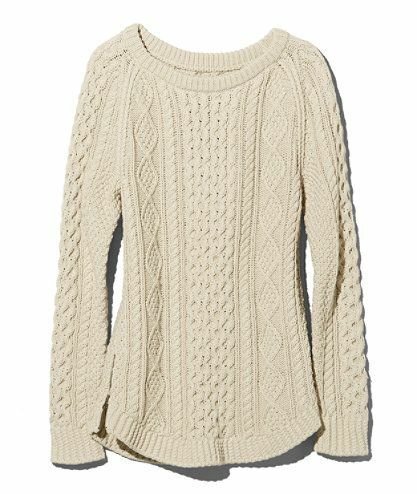 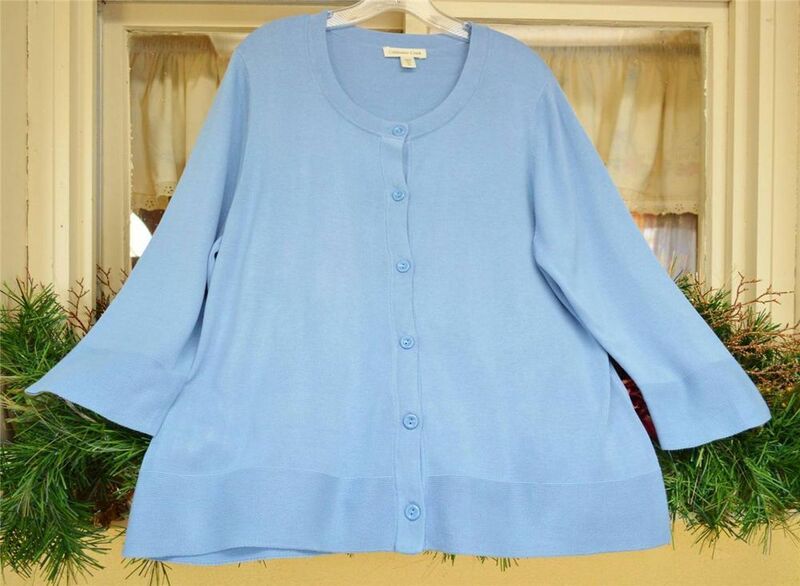 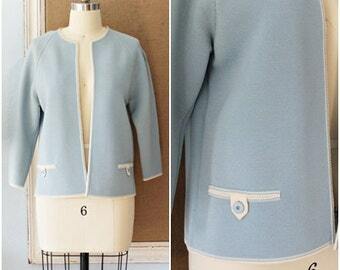 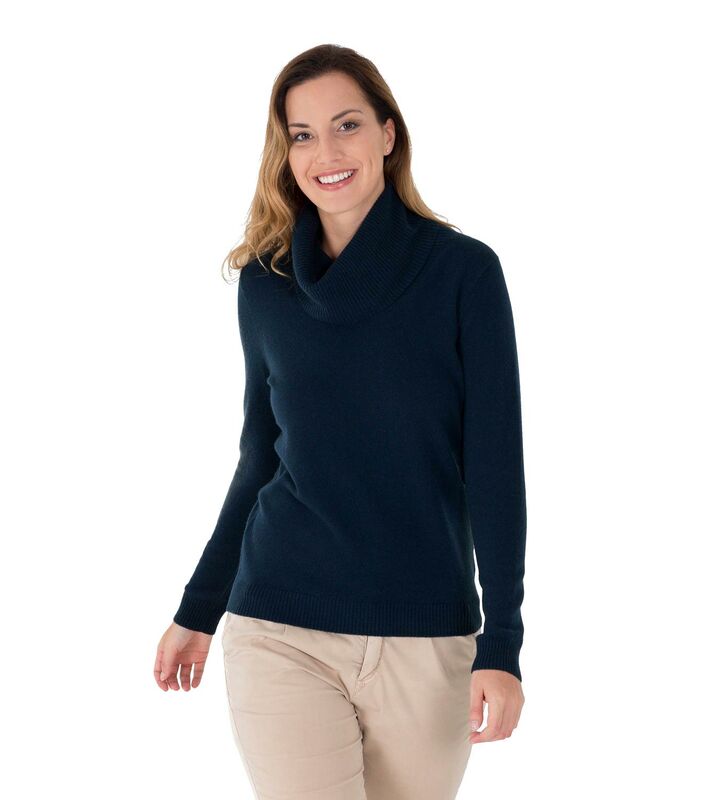 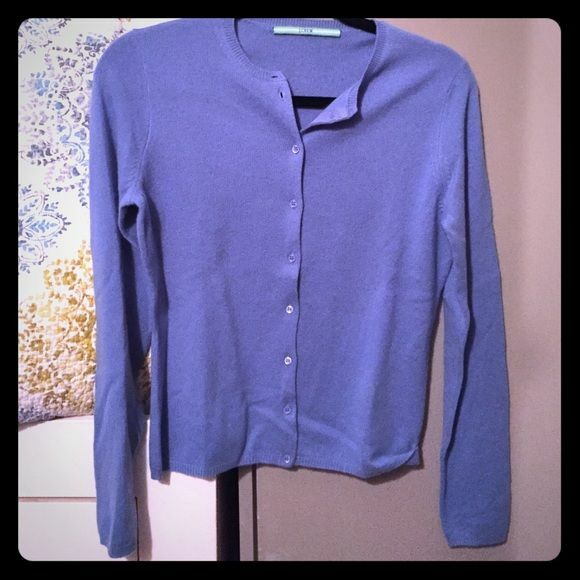 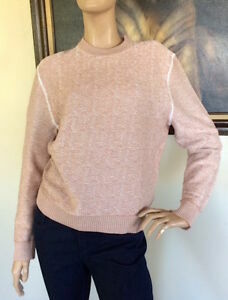 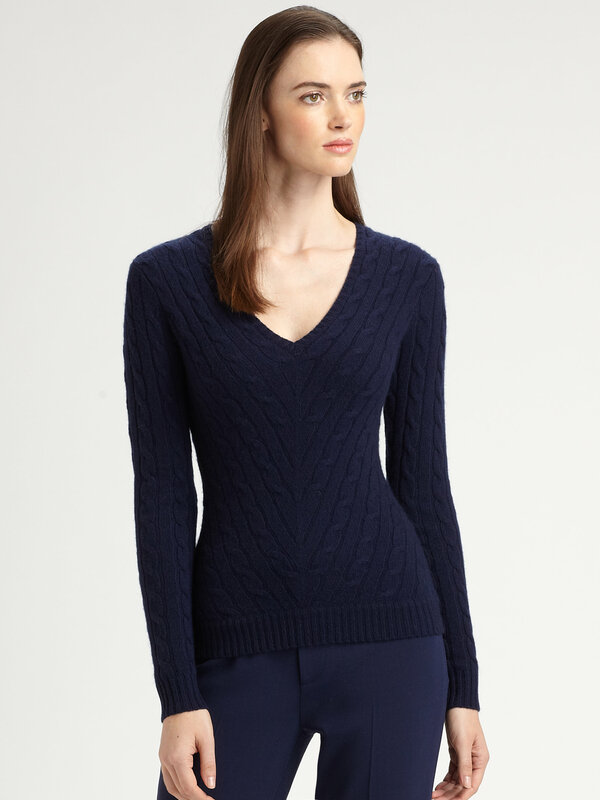 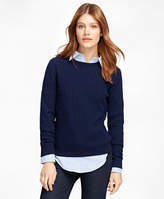 This navy cashmere sweater really shows off the elegant collar shape. 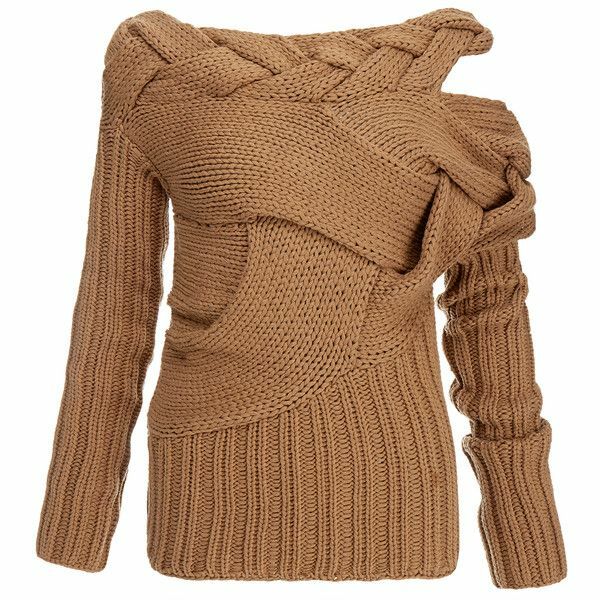 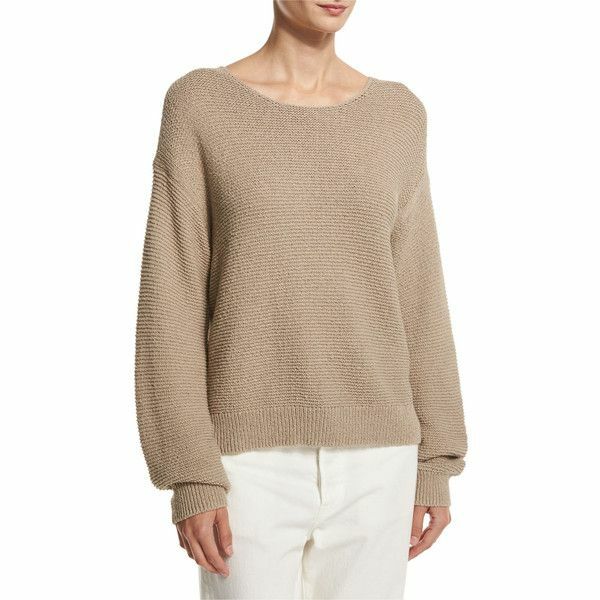 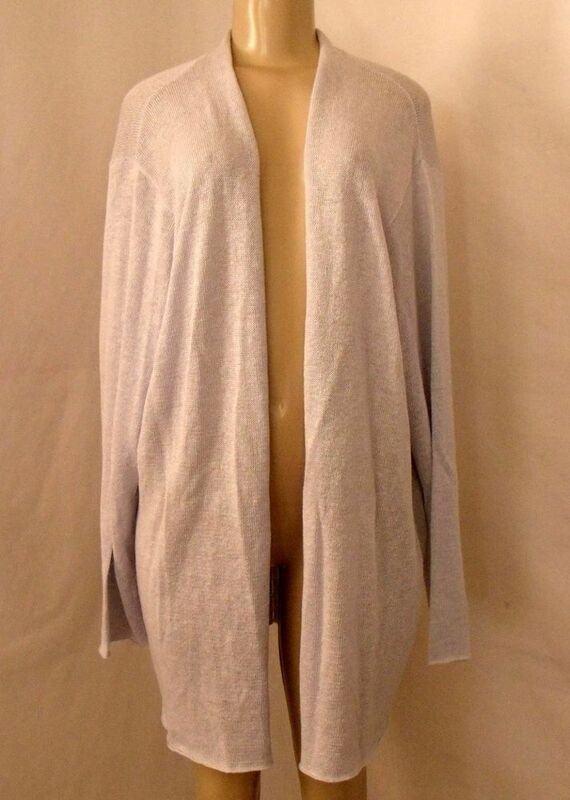 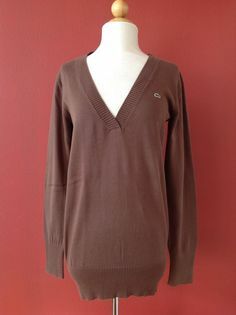 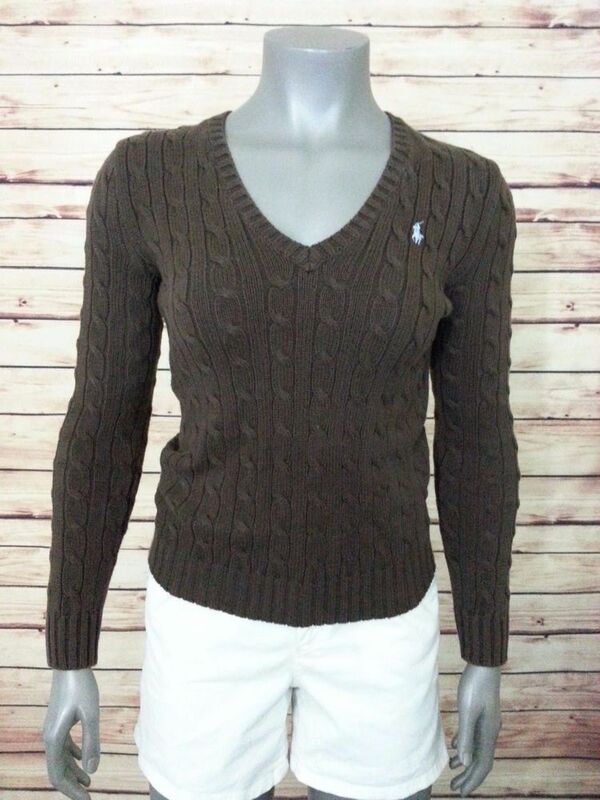 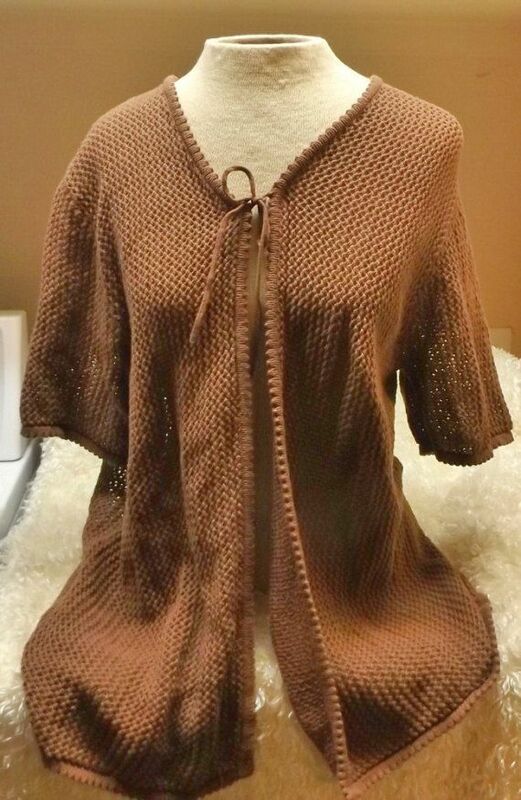 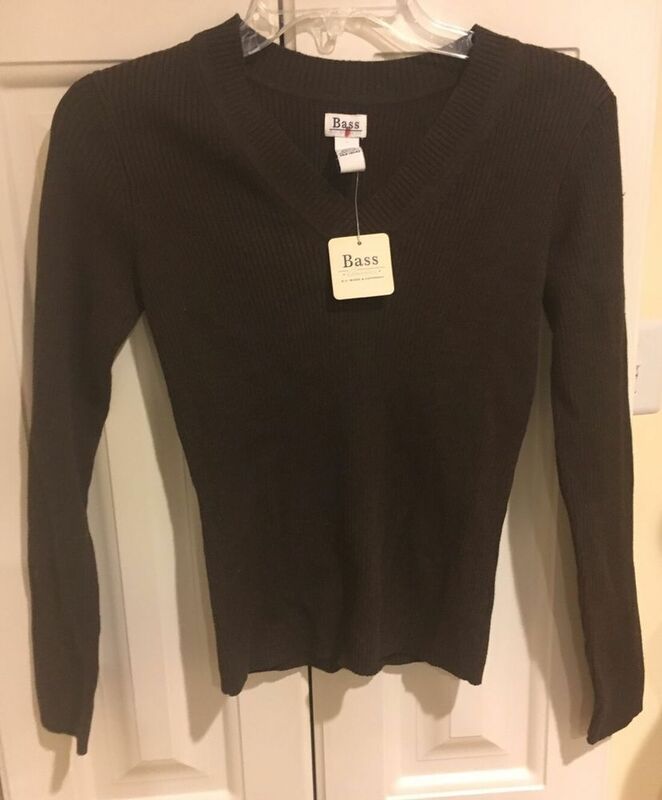 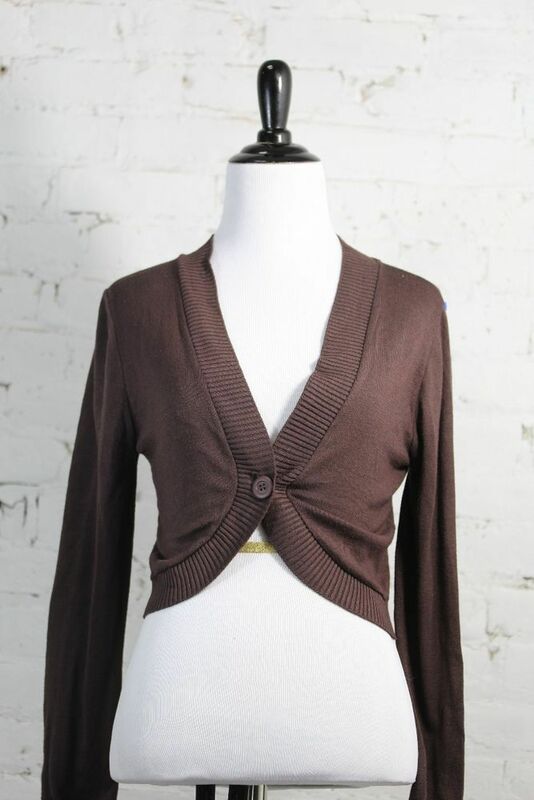 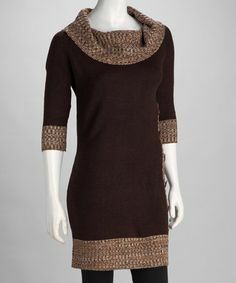 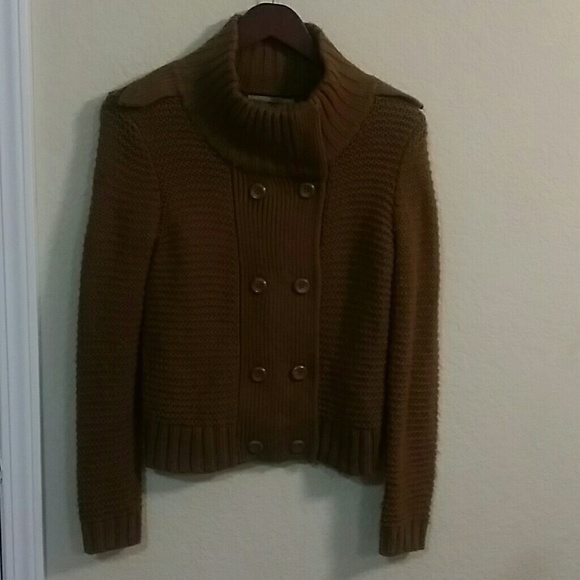 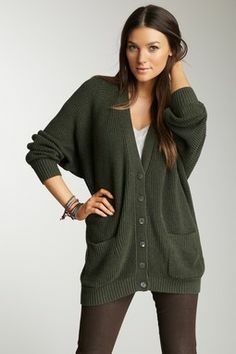 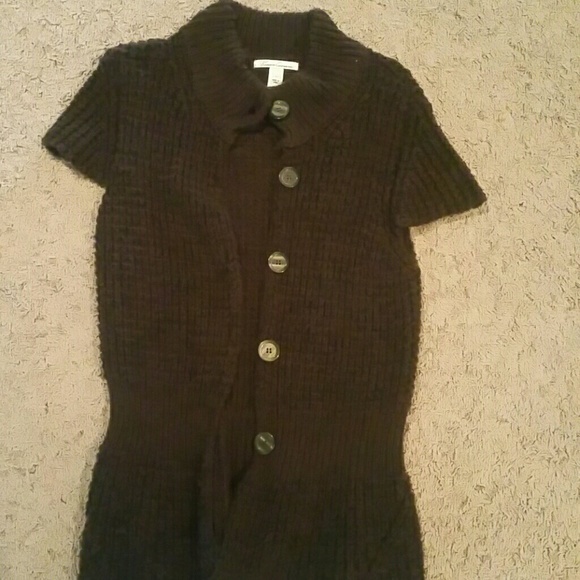 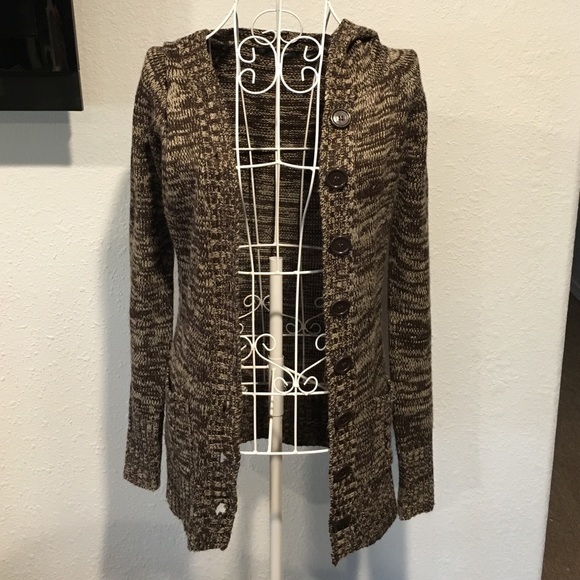 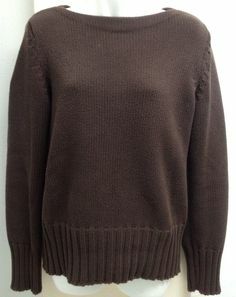 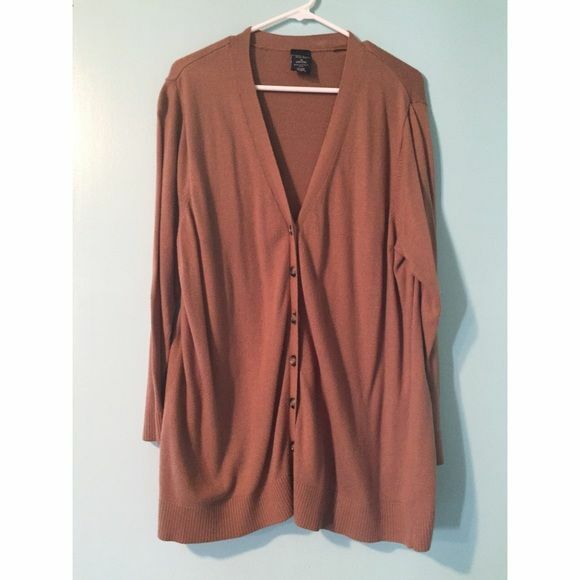 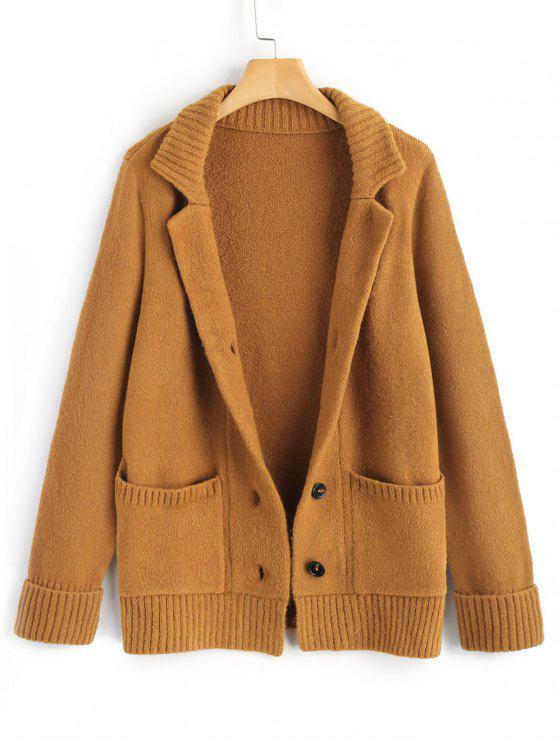 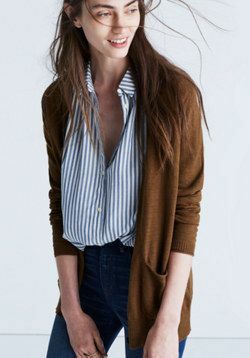 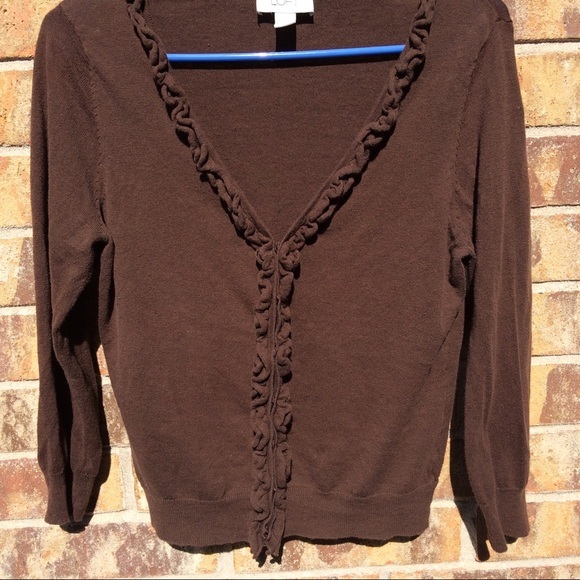 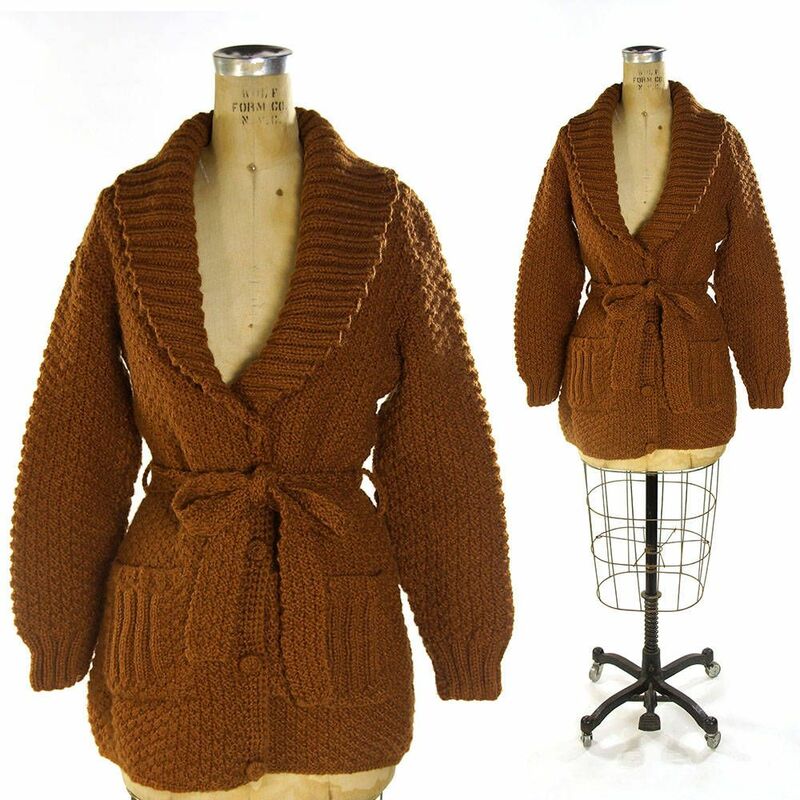 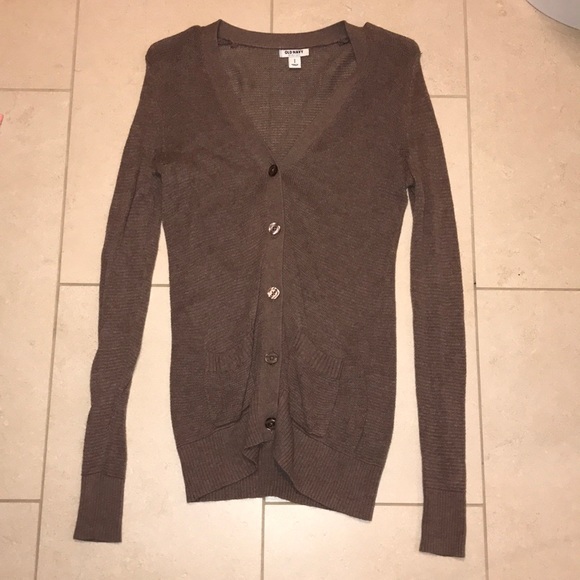 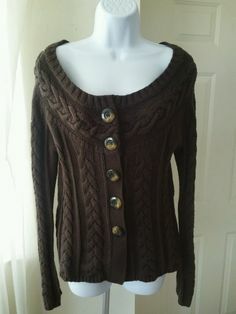 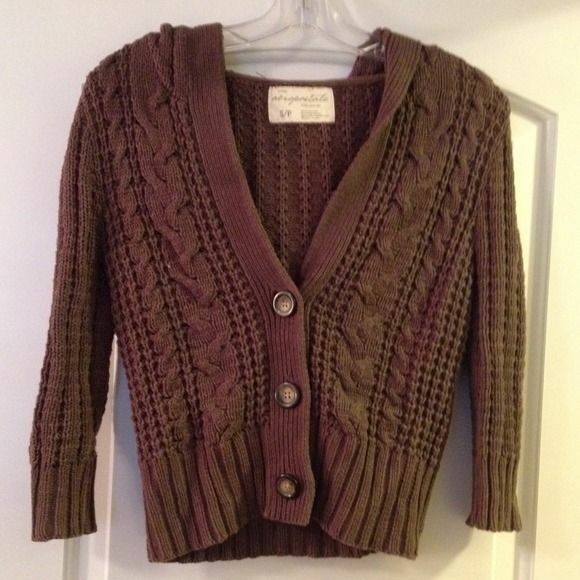 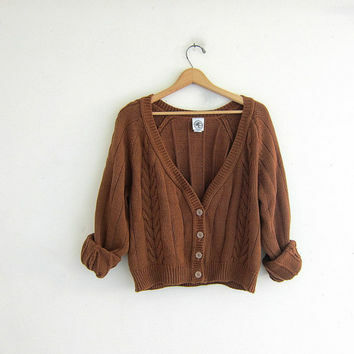 Brown button up sweater by Rubbish. 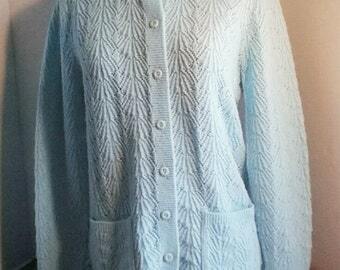 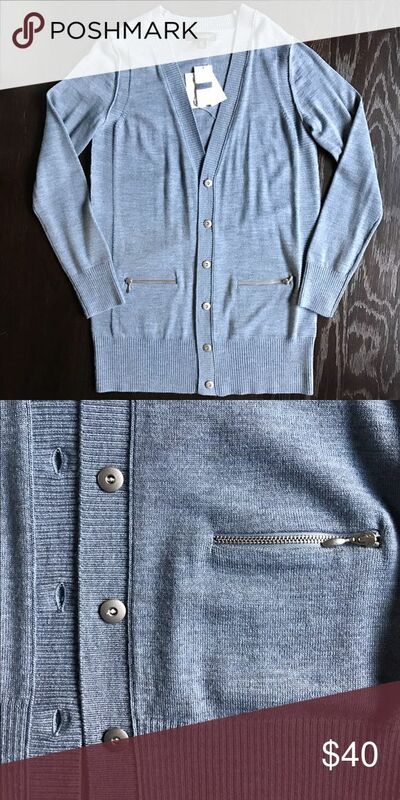 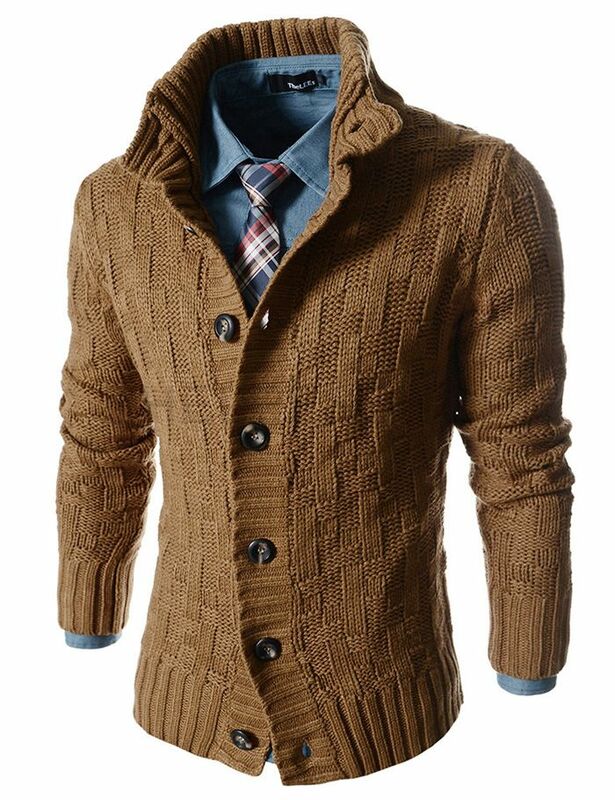 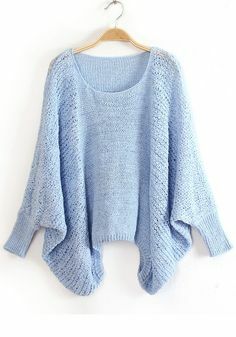 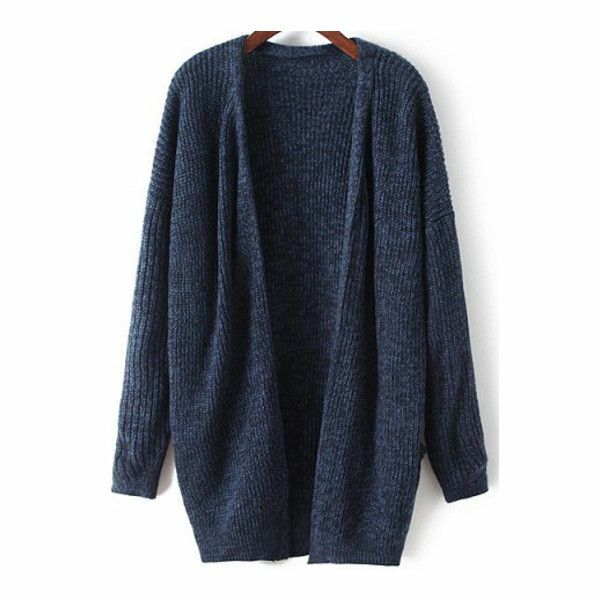 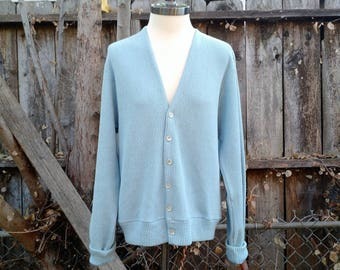 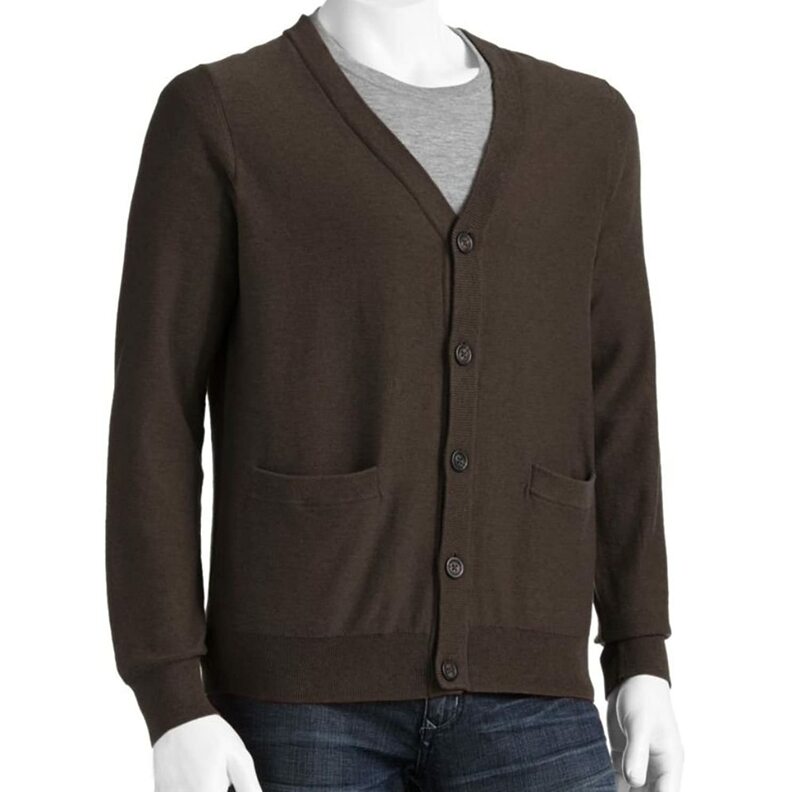 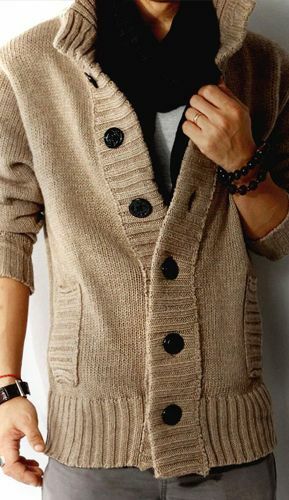 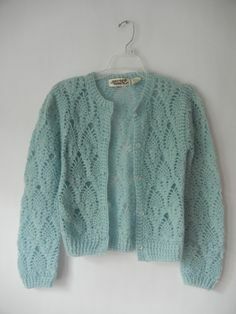 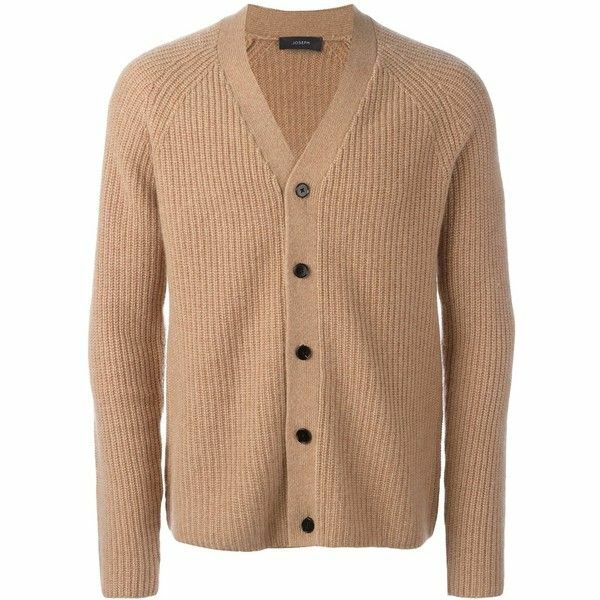 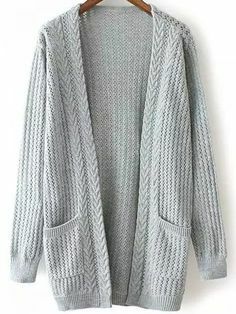 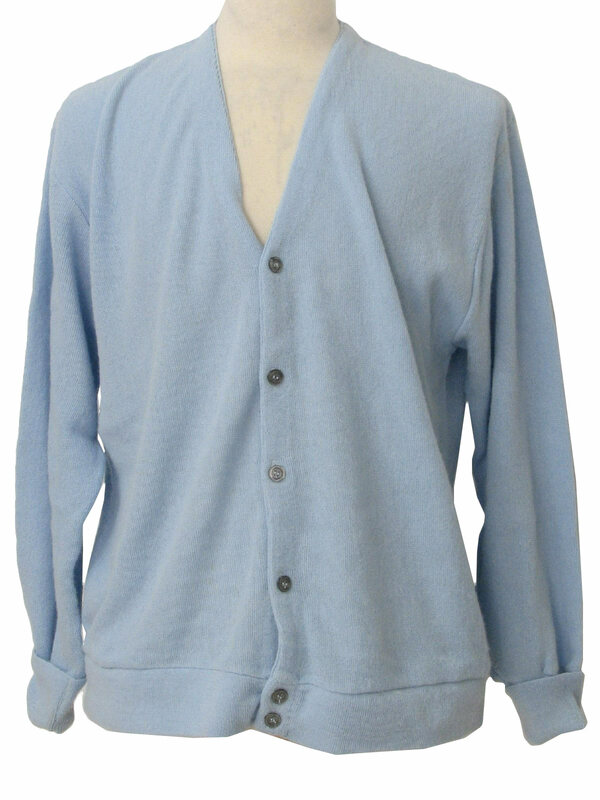 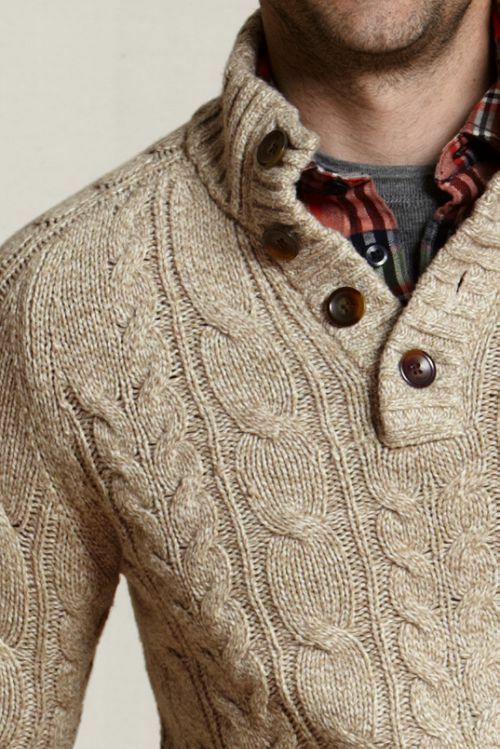 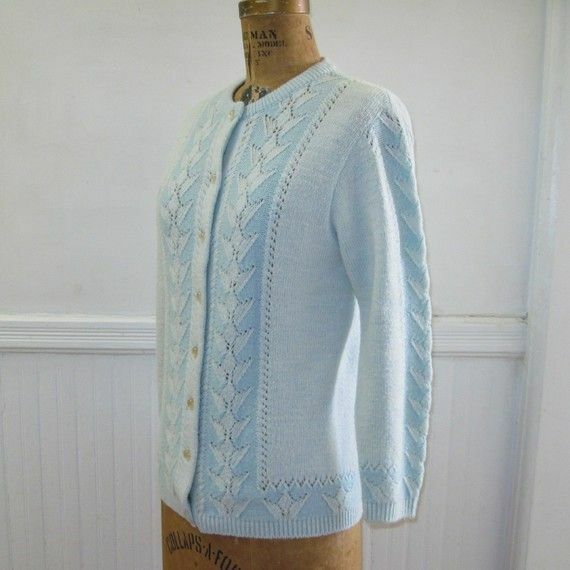 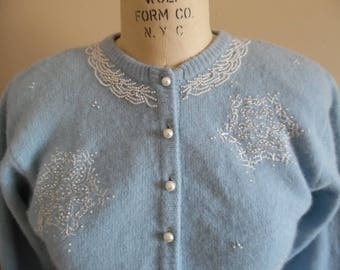 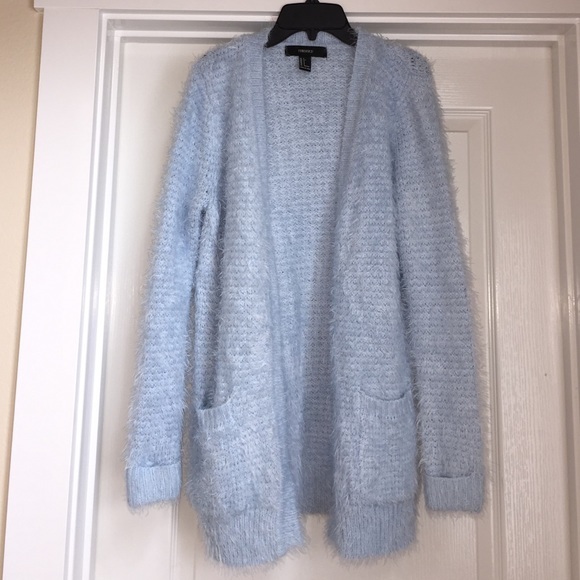 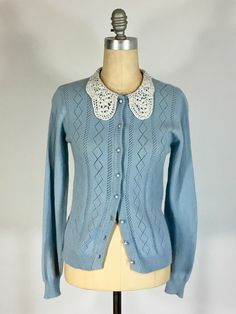 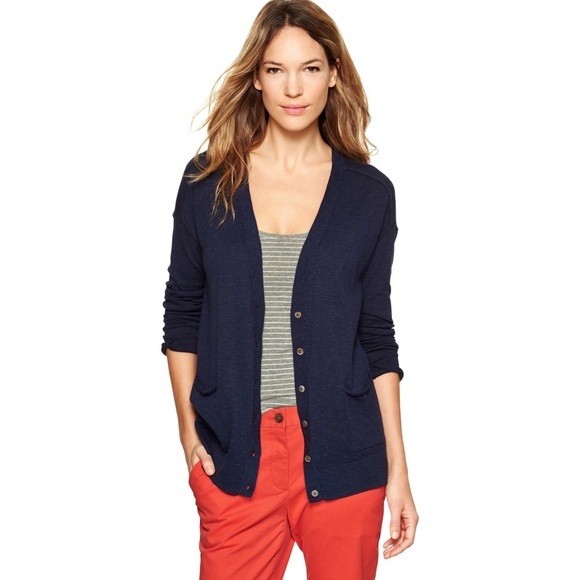 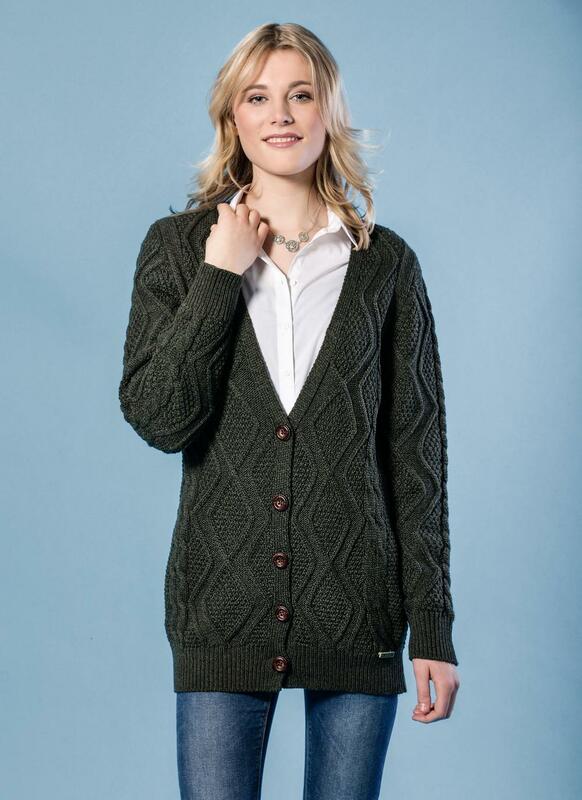 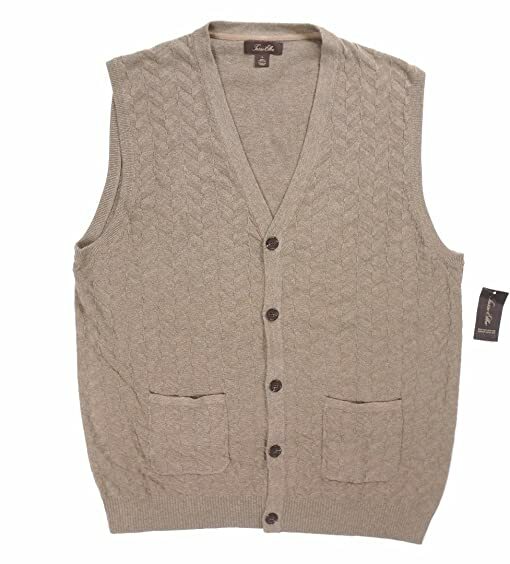 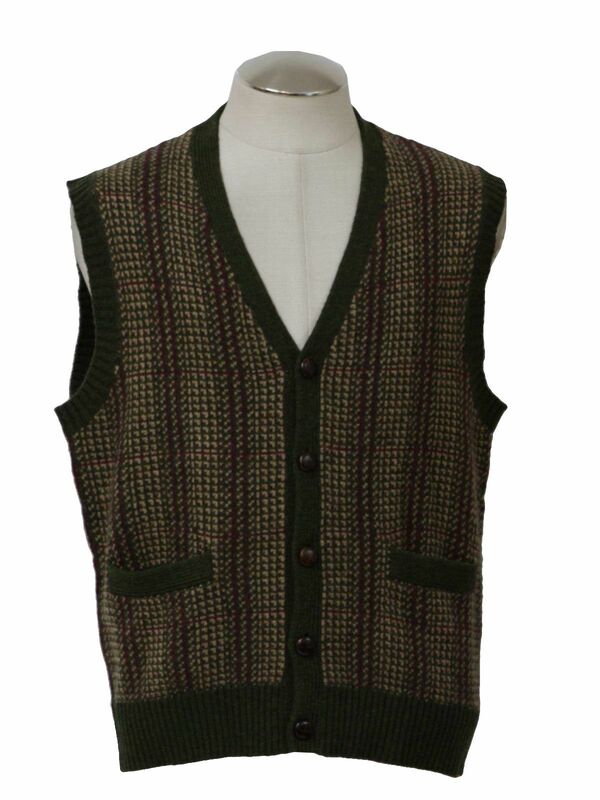 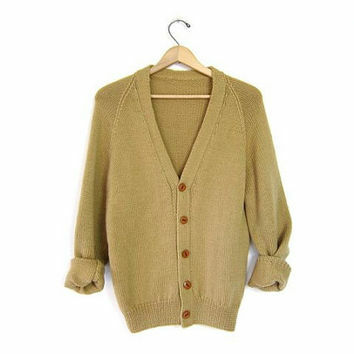 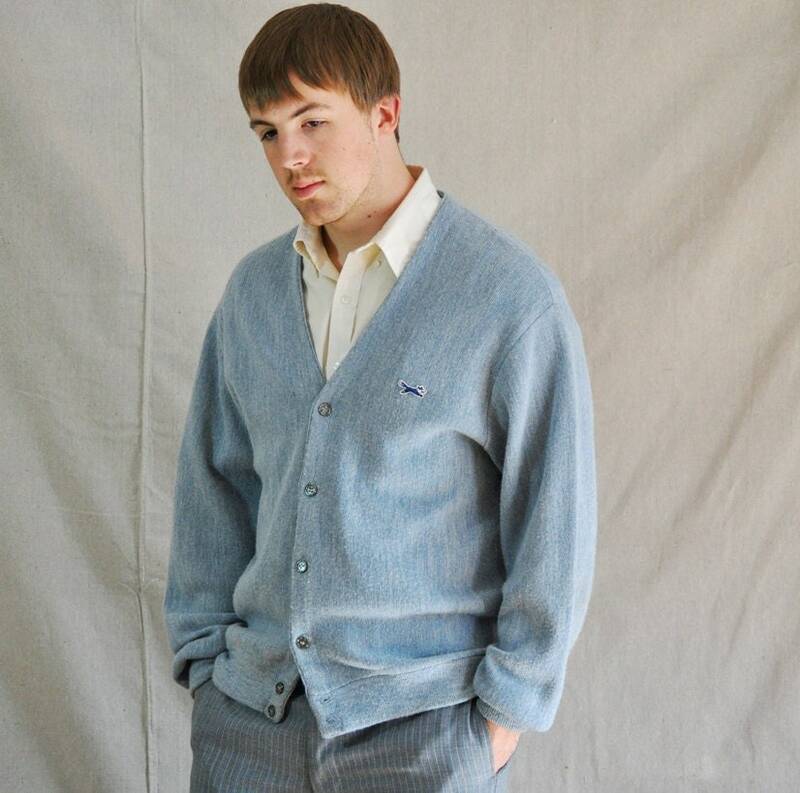 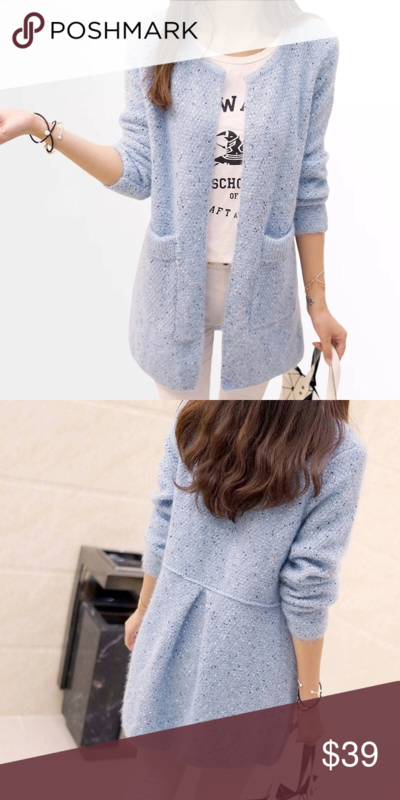 Slim Fit Turtle Neck Knitted 7 Button Pattern Cardigan >I’m loving the sweater and denim shirt combo!